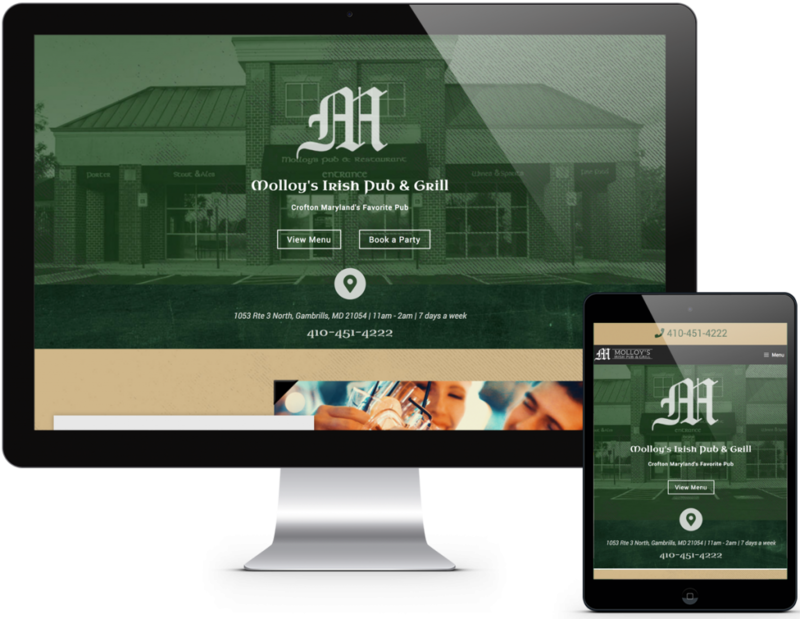 Molloy’s Irish Pub is a favorite among locals. In addition to a large selection of traditional Irish dishes, they offer an array of nightlife events from trivia to live music. They needed a website they could update easily to keep their customers up to date on all the action.